We’re Ready To Help You Start Shredding Right Away! Our experience has taught us that when residents and business call us they are ready to have their confidential records shredded so we have built our business around providing immediate quotes and next day appointments. Sometimes getting things done where and when you need it is difficult. It’s not when it comes to document destruction if you give us a call. Every call that comes into our office is answered by one of our experienced staff members. They are ready to explain how our services work and assist customers with picking the right one for them. We will also give you a quote at the same time and you will be amazed at how fair and simple the pricing is. The last thing you have to do before you get off the phone is to tell us what day you want your appointment. We offer one-time and regularly scheduled shredding appointments Monday through Saturday. When our shredding technicians arrive at your Brookhaven location, they will load your sensitive and private documents into our shredding bins under your direction and the bin will then be locked. The shredding bin is then taken to the paper shredding truck where it is lifted by a mechanical system into the truck and emptied into the industrial shredder. Your documents are completely shredded and the on truck camera system will allow you to watch the shredding as it happens. 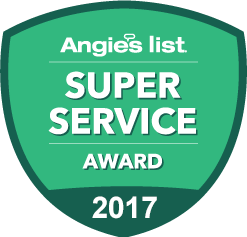 This saves you time, money, and stress and keeps your private information secure because they are completely shredded onsite at your Brookhaven location. You may need onetime shredding, scheduled shredding or a combination of the two. One-time Shredding – Our onetime service is for firms that have a less frequent need for document destruction. If your office has stacks of files taking up space or your file storage rooms are full and you don’t need some of the records anymore in the operation of your business then just give us a call to have them shredded and free up that valuable space. Our onetime option is onsite document destruction only when you need it and call for it. We are happy to come to just once or as often as you need us. Ongoing Schedule Shredding – Our scheduled service is when you need to securely dispose of business records on a regular basis. We provide locking shredding containers to be used by your staff to discard and store company papers in between shredding appointments. We supply an ample number of containers so they can be placed in locations so all of your staff will be able to use them. Our trained staff will arrive at your office on a regular schedule to empty the containers and shred the contents. We offer shredding schedules such as weekly, monthly and everything in between. We work with you to help you determine the paper shredding schedule that works for you. Residents of Brookhaven at some point will need to get rid of personal files they have held onto at home for too many years or their closets and attic are busting at the seams with old papers so to make room they will need to be shredded. If your thinking of just throwing them away in the garbage think again because most identity theft occurs from information being stolen from documents in the trash. Our residential shredding service will come to your home any date you choose Monday through Saturday to destroy your private papers. You will be able to watch our powerful shredding truck destroy your documents. It’s really the best and most convenient way for you to eliminate those old personal files. Don’t take any chances shred every document before they are disposed of. More than half of your documents have information on them that privacy laws required they be shredded. You can never be sure what information an identity thief can use to their benefit and your detriment. Information from the simplest things like a label could lead to problems in the wrong hands. Play it safe destroy everything. 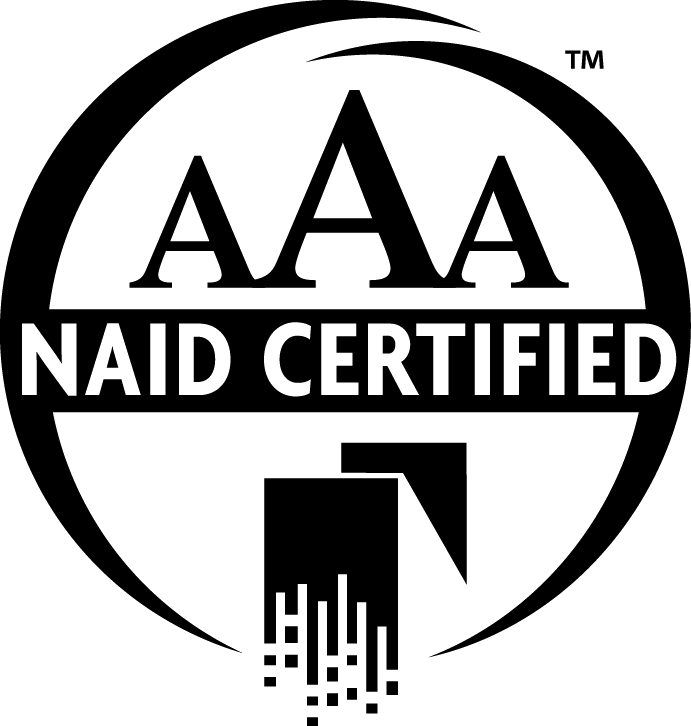 We are NAID AAA-Certified document shredding service. We are certified by The National Association of Information Destruction. That means our company provides the highest standards for security and professionalism in the document destruction industry. Our staff is all background checked, drug tested and sign confidentiality agreements so only the most trustworthy individuals will be taking care of your document destruction needs. Call us today at (631)676-8367 to speak to one of our helpful experts. We will provide you with a convenient quote and help you set up an appointment on the spot!